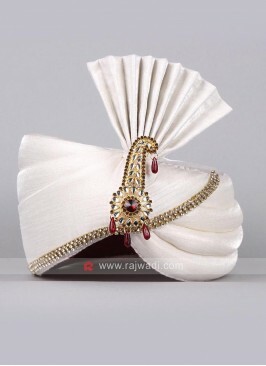 A glamour of completeness with this Art silk fabric off white colored safa is beautified with diamond work and has fancy broach for a smart look. 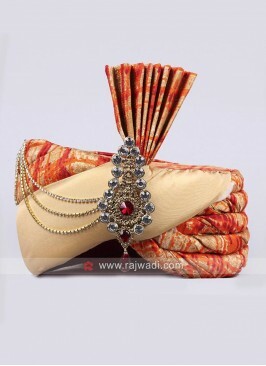 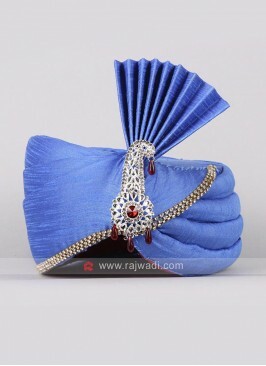 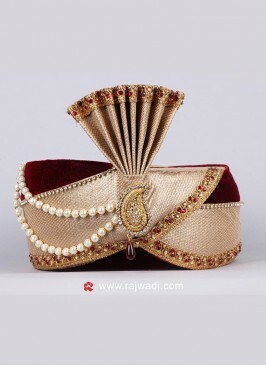 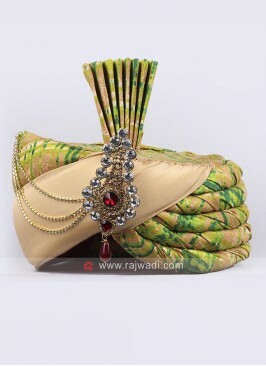 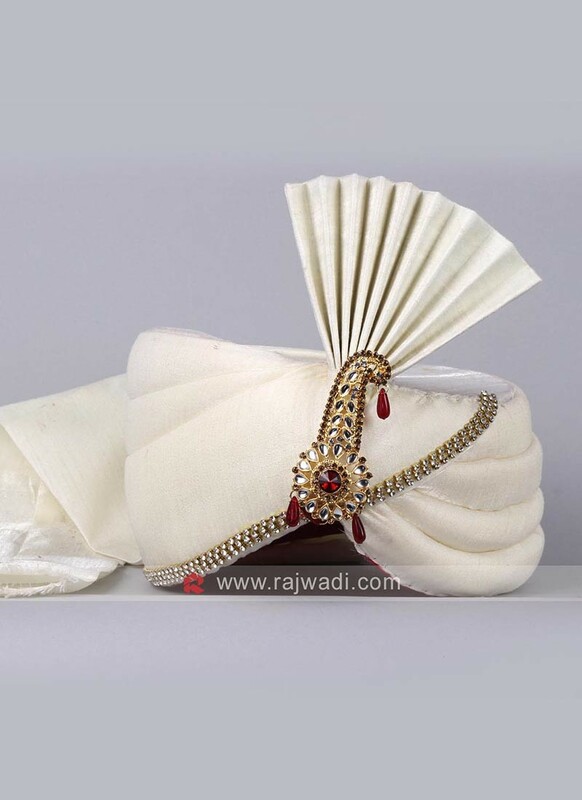 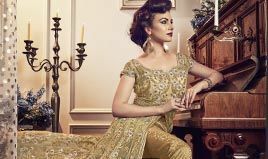 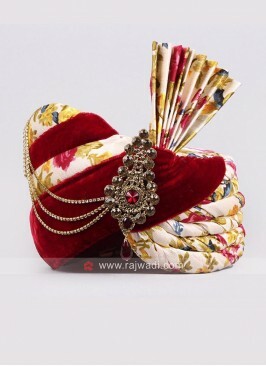 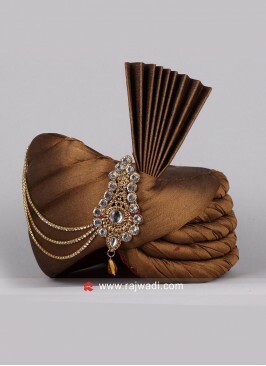 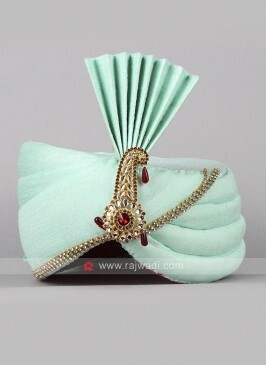 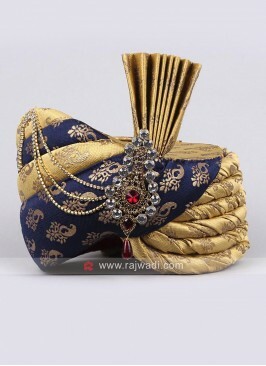 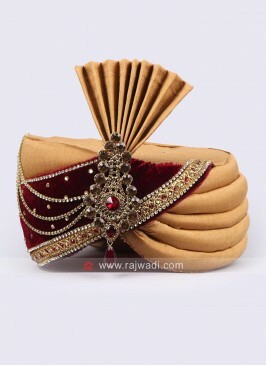 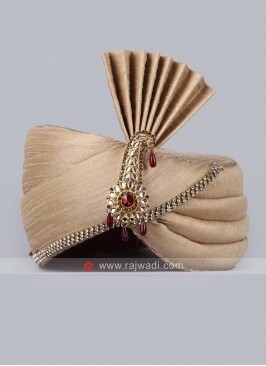 Royal Wedding Turban in B..
White Color Safa With Fan..
Classic Turban for Grand ..
Orange and Beige Safa for.. 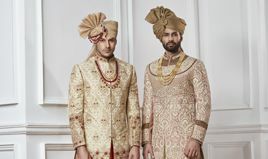 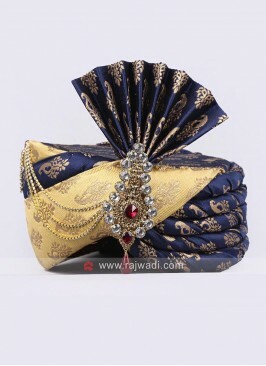 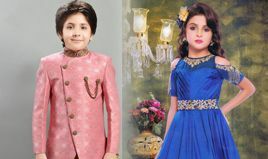 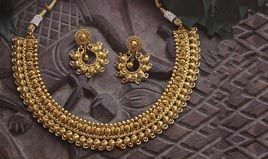 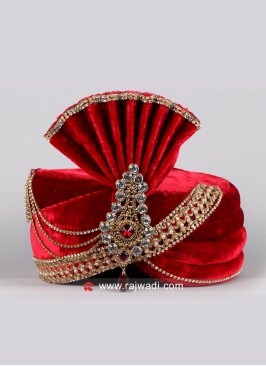 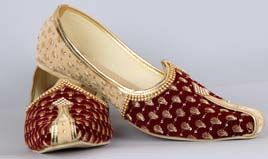 Attractive Art Silk Safa ..
Royal Safa with Fancy Bro..